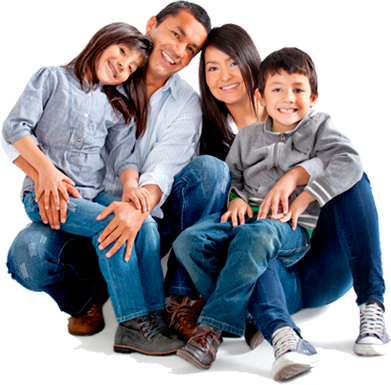 Founded in 1970, Family Health Centers of San Diego is dedicated to providing caring, affordable, high-quality health care and supportive services to everyone, with a special commitment to uninsured, low income and medically underserved persons. We are the largest community clinic provider of healthcare to the uninsured in Southern California and one of the top 10 largest community clinic organizations in the country. Everyone is welcome at our health centers! 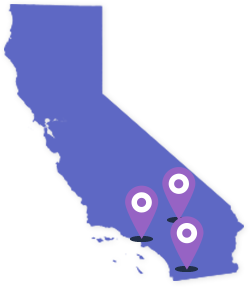 We accept Medi-Cal, insured and uninsured patients. Many patients qualify for programs that will cover the cost of their care. No patient will be turned away based on an inability to pay. ALL DONATIONS ARE 100% TAX-DEDUCTABLE. Family Health Centers of San Diego helped me get the glasses I needed. Because of this, I was able to get a job and move out of the van my daughters and I were living in. The smoking cessation class set me free from the bully [tobacco] that ran my life. Everyone here is very kind. It is very clean, which is something I look for when I find my new doctor's office. The nurses are very sweet and accommodating, and my doctor is very patient. He listened to everything I had to say, addressed all my issues and assessed all of my health needs. Amazing staff! I was a walk-in patient and was seen within 30 minutes. They were compassionate, respectful and attentive.